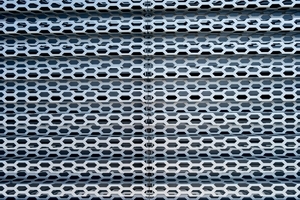 Architects and industrial firms alike love to work with perforated metal. For the former, the control over perforation patterns can give a truly unique aesthetic to a building, while the anti-slip properties of perforated metal flooring means that it has all the bases covered when safety matters most. But did you know that, in addition to the visual and practical advantages of this product, perforated metal is also environmentally friendly? 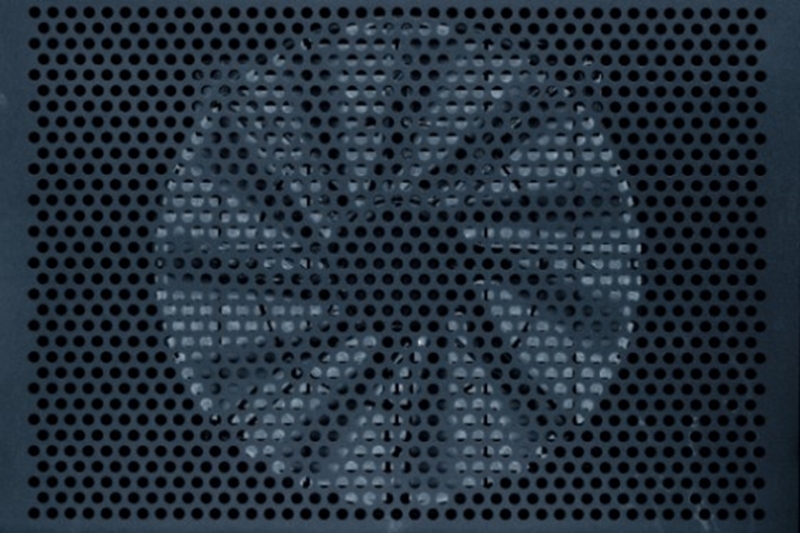 Perforated metal is an environmentally friendly product. At Locker Group we can perforate just about any substrate presented to us, but two of the most common we use are aluminium and stainless steel. Both of these are great for the green manufacture of perforated metal. Its resilience – aluminium naturally reacts with oxygen and water to produce an oxide layer. This acts as a second skin on top of the aluminium itself to protect the metal from corrosion, which means products made from this material have a long life expectancy. Its reusability – aluminium is one of the most recycled materials in use today, according to The Aluminium Association. In fact, 75 per cent of the aluminium ever produced in the United States is still in use now. 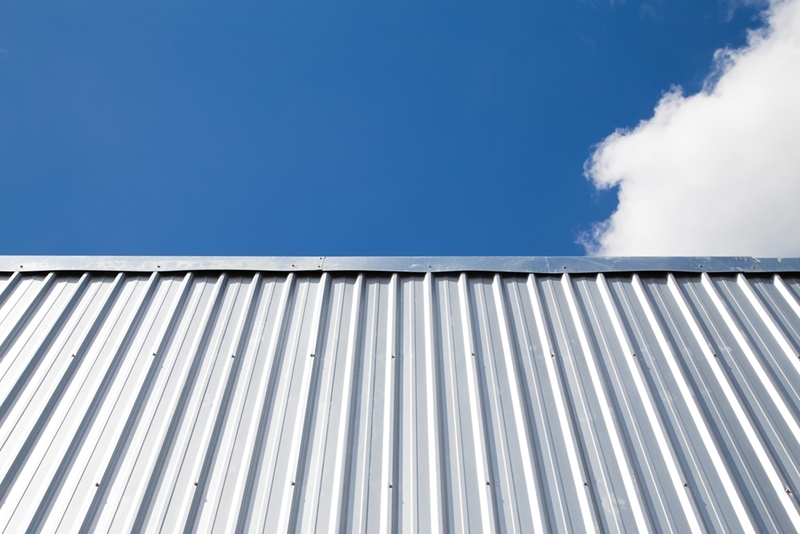 What's more, when aluminium is recycled it doesn't lose the properties that make it such a great construction material. Aluminium and stainless steel are great for the green manufacture of perforated metal. Stainless steel also has a long life span, and again is easily recyclable. In any given stainless steel object, roughly 60 per cent of the mass comprises recycled materials, according to the British Stainless Steel Association (BSSA). This figure is only likely to continue to grow as stainless steel usage expands. Even if stainless steel products do end up in landfill, the fact that they're not coated in any toxic material means there's no dangerous chemical runoff into the soil. Aluminium and stainless steel make for eco-friendly base materials. Machines involved in the mass production of perforated metal can punch at rates of 120 to 500 hits per minute, and so have the capability to make thousands of holes in next to no time. All of the metal punched out of the sheet during perforation is melted down and used again. You may be thinking, for a process that claims to be green, that's a lot of metal being pushed out that doesn't go into the finished piece. Fear not, at Locker Group, we hate waste. We collect all of the metal removed from the original sheet and take it to a foundry where it's melted down so it can be used again. In the past, a significant amount of this recycled metal went into the manufacture of car parts, but now that's not such a big sector in Australia there are a multitude of other homes found. One of the main reasons that architects in particular like to use perforated metal is that it gives buildings a natural feel. Perforated metal sheets from Locker Group simultaneously provide great shielding from strong rains and wind while enhancing natural light and air flow. This can be seen at the Learning and Teaching building on the Clayton campus of Monash University. 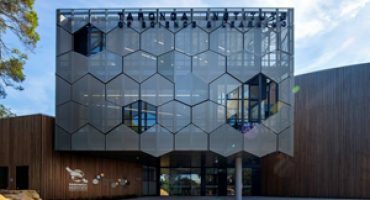 Here we supplied perforated metal with three different perforation profiles to create different visual effects, but also to allow those within the buildings to profit from the impressive windows that line the facade. However, this wasn't the only effect. By making the most of natural light and air flow in this way, you also take the pressure off lights and HVAC systems. 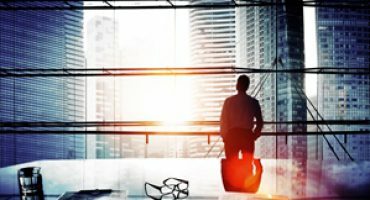 Over 69 per cent of Australian households believe that air conditioning is the single largest contributor to their electricity bills, according to a survey by Canstar, so you can imagine how much power is consumed trying to keep commercial sized premises cool during the height of the Australian summer. By letting nature take care of some of the work for you, perforated metal will make your finished build more environmentally friendly. 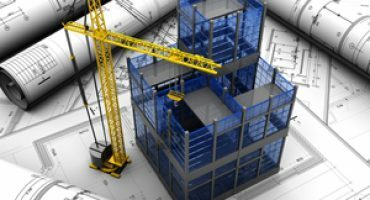 If you're interested in using perforated metal in your next architectural or industrial project, or want to know how you can make your processes more environmentally friendly, Locker Group is here to help.